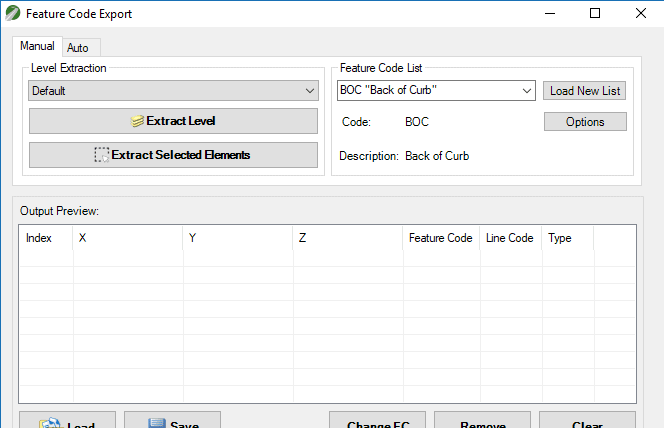 Simply rename the *.csv file to *.txt extension or use Excel to ‘Save As’. 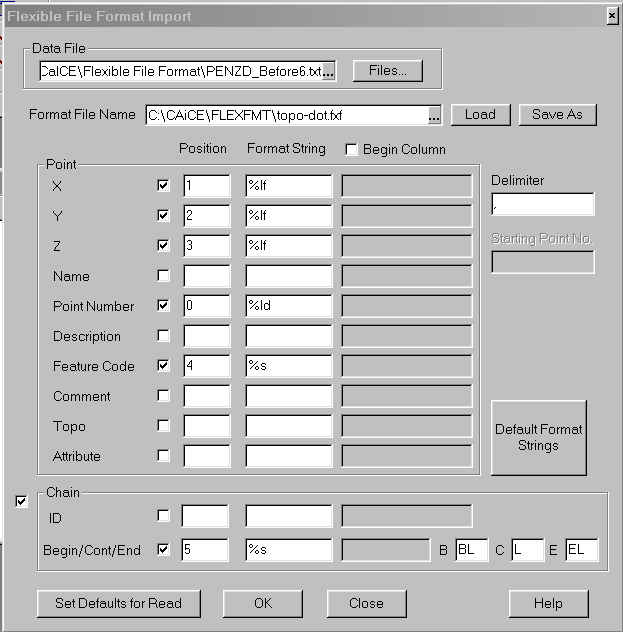 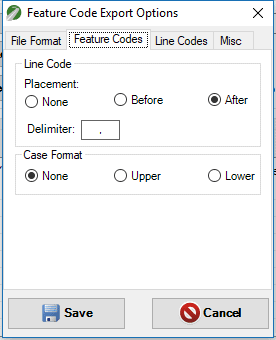 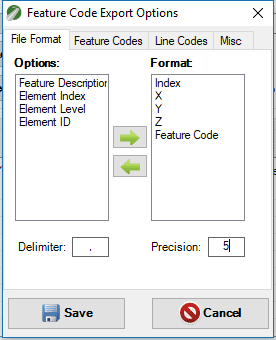 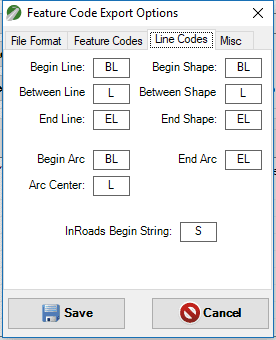 In Caice, you will need to go to the “File > Flexible File Format > Read” menu. 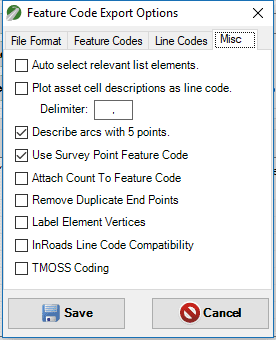 Below are the values that must be set.